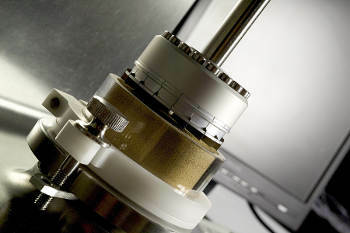 A new ASTM International standard will help users undertake shear testing using the Freeman Technology FT4 Powder Rheometer®. 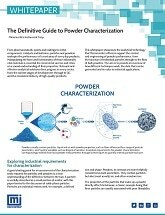 Entitled, ‘Standard Test Method for Shear Testing of Powders using the Freeman Technology FT4 Powder Rheometer Shear Cell’, ASTM D7891 details the apparatus and procedures for evaluating the incipient failure properties of a powder under consolidation, including the determination of parameters such as Cohesion, Unconfined Yield Strength and Flow Function. D7891 has been published by Subcommittee D18.24 on Characterization and Handling of Powders and Bulk Solids, part of ASTM International Committee D18 on Soil and Rock. The principles behind all shear cell testers remain largely the same. The FT4, however, overcomes many of the recognised challenges by providing an easy to operate instrument with a fully automated test procedure and an intuitive software interface. The system is optimized to generate reliable, repeatable results, even when working with materials that are widely acknowledged to be challenging or when operating at exacting low stress conditions. 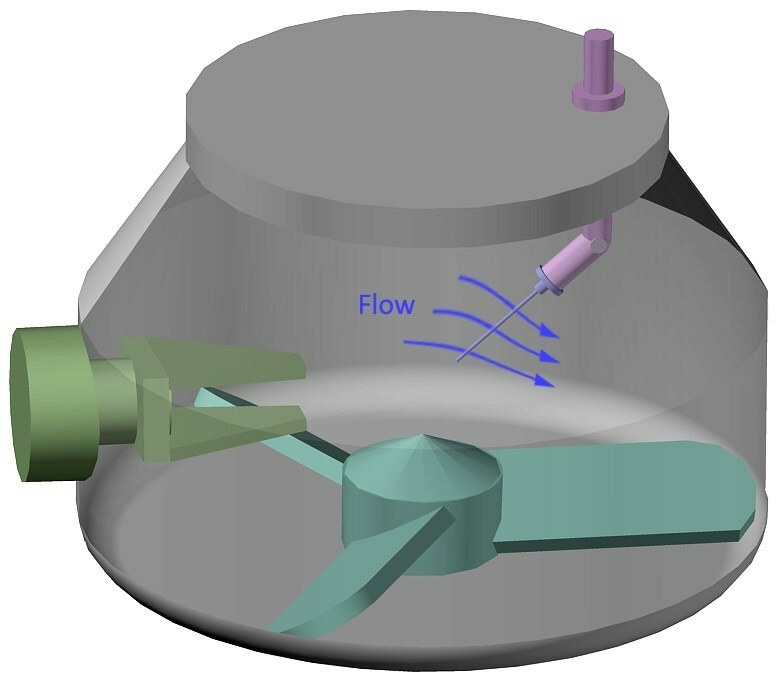 In addition to the analysis of shear properties, the FT4 enables users to evaluate dynamic flow and bulk properties in order to understand how powders will behave across a wide range of conditions and in various unit operations. For more information on ASTM International, please visit www.astm.org. 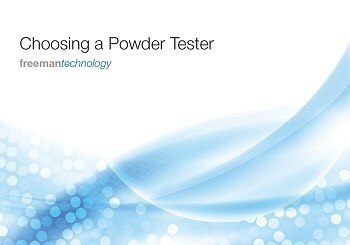 To learn more about powder characterization and the unique capabilities of the FT4 Powder Rheometer, please visit www.freemantech.co.uk. Freeman Technology’s headquarters are in Gloucestershire, UK, with operations in the USA and China, and distribution partners in Brazil, France, India, Ireland, Japan, Malaysia, Singapore, Taiwan and Thailand. In 2007 the company received the Queen’s Award for Enterprise in Innovation and in 2012 the Queen’s Award for Enterprise in International Trade. www.freemantech.co.uk.